Ny artikel på WhatYouWear om veste, du kan læse mere her. I’m hosting a giveaway and would like you to join if you wish so. Take care! 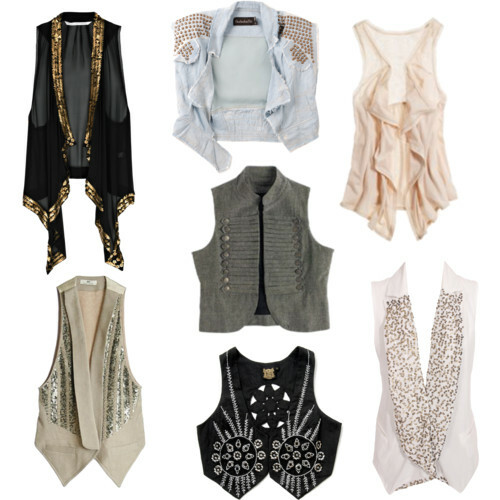 love these vests, the denim one is my favorite.